Lightolier LyteCaster Collection 5-Inch Adjustable accent eyeball reflector trim features 0.04-Inch die-formed aluminum construction. 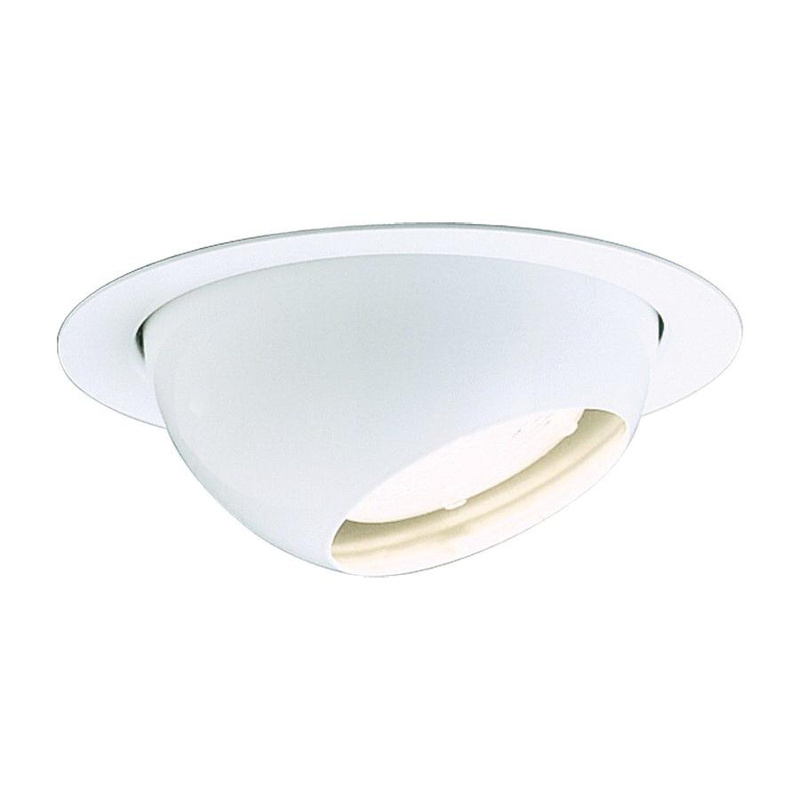 It accommodates one 50-Watt PAR20 incandescent lamp. This trim provides 358-degree horizontal rotation and 0 - 45-degree vertical adjustment. It is deal for damp locations. Eyeball reflector trim is UL listed.